As newborn professionals- baby nurse, night nanny, or newborn care specialist are the names we often hear ourselves being called, but, postpartum doulas are so much more! We are skilled professionals providing physical, emotional, and educational support to families with newborns during the weeks and months following birth. Essentially, postpartum doulas are baby specialists. We like to refer to ourselves as #houstonbabyhelpers. At Houston Birth & Baby, each one of our doulas is a highly trained professional that has been taught to provide exceptional newborn care in addition to helping the family recognize the signs and symptoms of perinatal mood and anxiety disorders (PMADs). We love our jobs because, in addition to caring for the babies, we care for the parents as well. We love providing families with hands-on support, expert guidance and gentle nurturing as they transition to parenthood. Are you in need of a postpartum doula? We would love to work with your family! 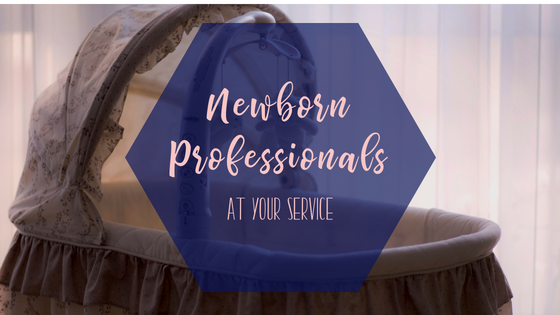 Feel free to reach out in order to schedule an in-home consultation with our experts, or request a postpartum service guide.